SPECIAL PROMOTION FOR THE CELEBRATION OF ADDRESS XI ORCHESTRAL CONTEST The symphony was composed in 1824 and premiered sixty years later. 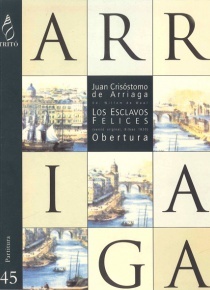 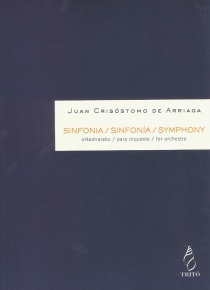 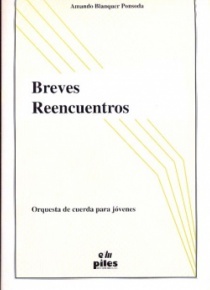 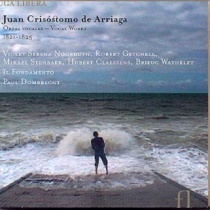 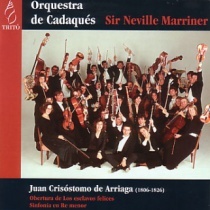 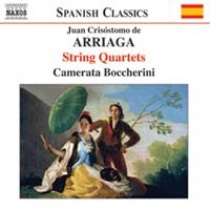 That is is the only work by Juan Crisostomo in an orchestral structure. 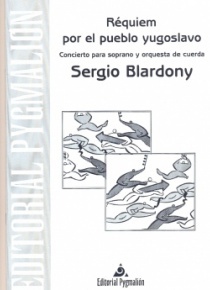 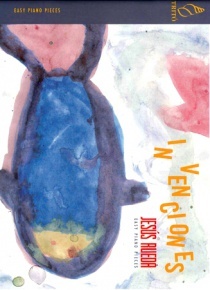 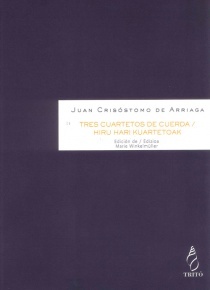 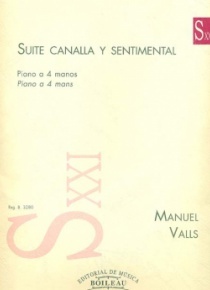 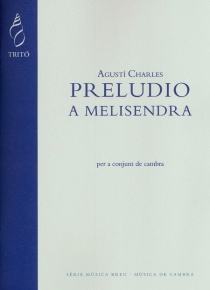 This edition was made from a facsimile of the manuscript instrumental parts, a handwritten edition attributed to the Padre Donostia and a printed edition published in 1933 by the Comisión Permanente Arriaga. 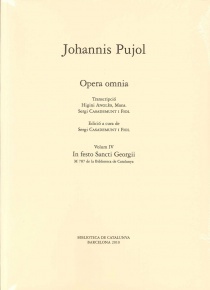 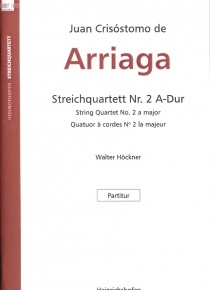 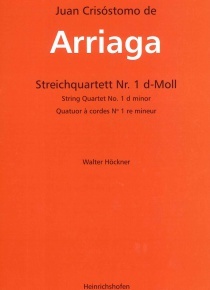 This edition faithfully respects the spirit of music that was imagined by the author and also is a modest tribute to one composer who, perhaps in time, had been one of the great composers of his time.